The backpacks are designed for city-centric to resist harsh environments, battling city crowds, busy commute and erratic weather. They offer the ultimate protection against shocks, abrasion, vibration, moisture and dust. The protective system in the Grid series protects laptops from damage, even after repeated drops from a height of up to 4 feet. 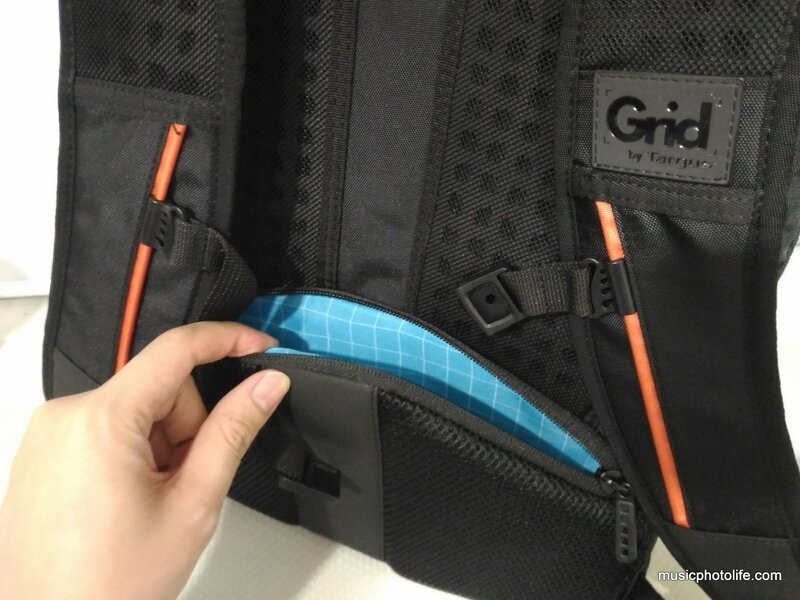 The Grid backpacks are made of four layers of high-performance and lightweight material which include thick rubber bumpers, PU/PVC leather, memory foam and nyflex lining. The water-resistant outer polyurethane helps keep devices from water damage. 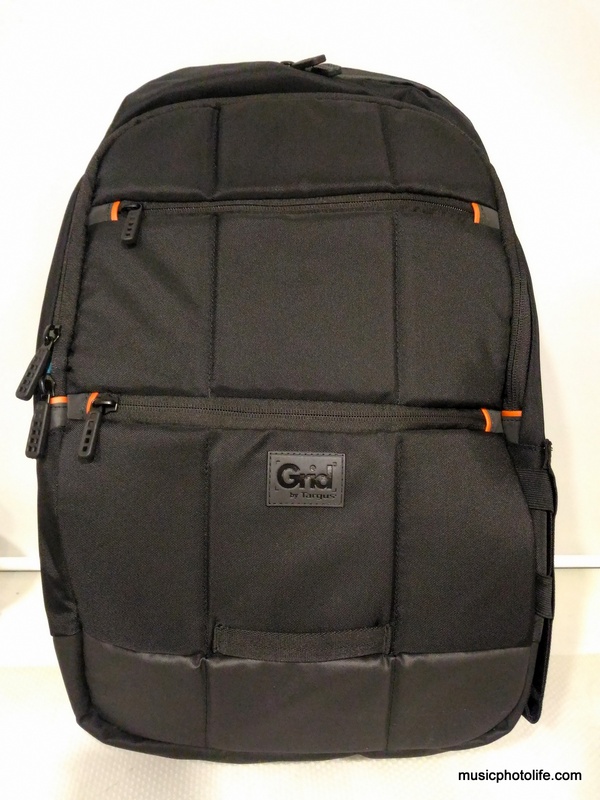 Check out the video on the type of tests the Grid backpack goes through. 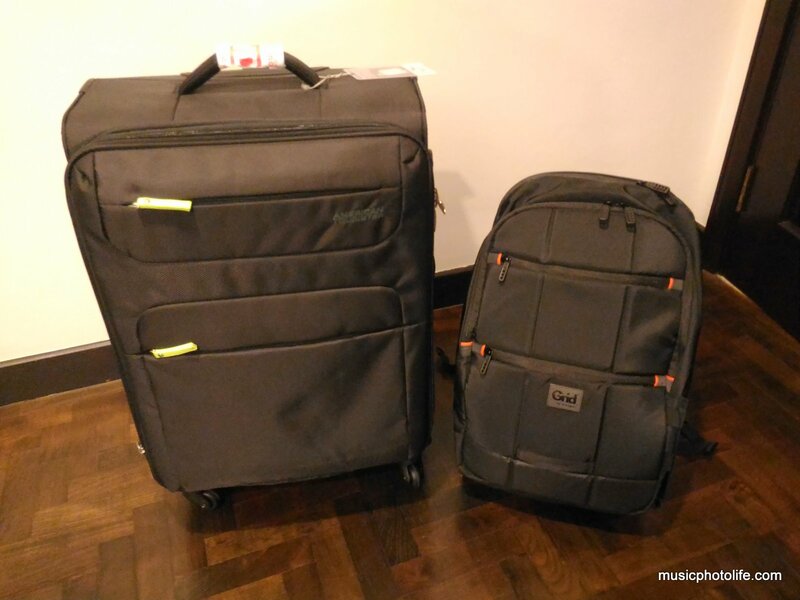 Compared to the Targus CityLite II which I reviewed last year, this Targus Grid backpack is just slightly heavier but is made more premium in every sense. Besides the amazingly rain resistant exterior, the Grid offers generous interior compartments. 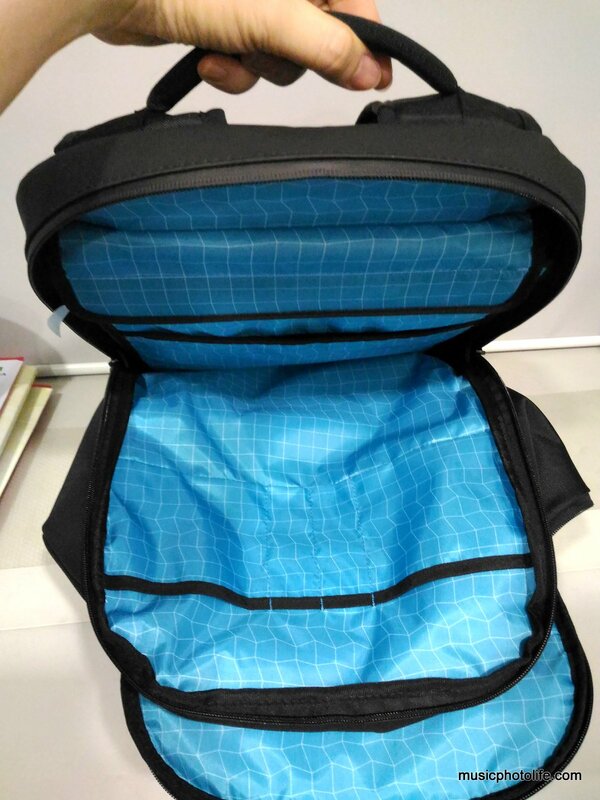 The front compartment comes with 1 zippered mesh pocket and 2 open mesh pockets. The ability to unzip the compartment wide open allows me to retrieve my stuff a lot easier. 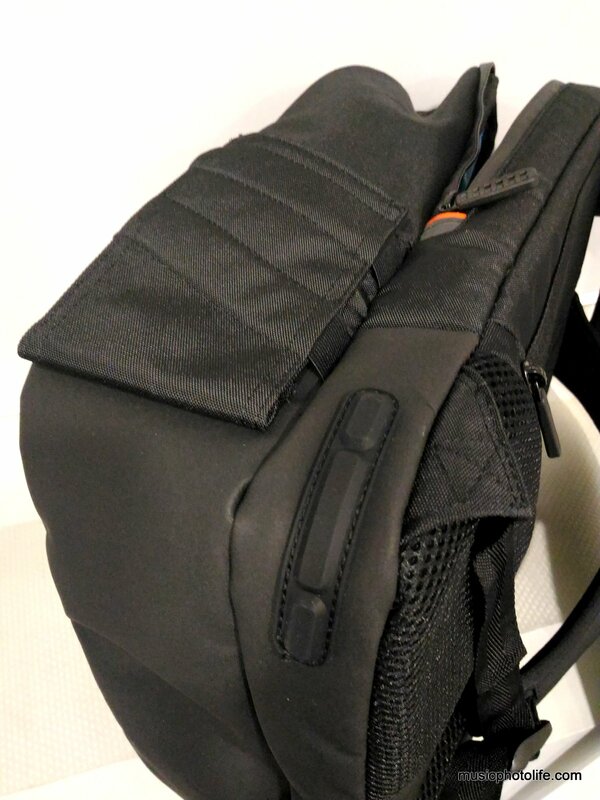 The rear compartment is where you keep the laptop, and the laptop compartment is well-padded and is suspended from the base of the backpack. This means that your laptop will not suffer direct impact if you drop the backpack down. In front of the laptop slot is a pocket specially lined with soft cloth to protect the glass display of your tablet, a well-thought design detail. On the other side of the compartment wall are more open pockets for stationary and other light items. At the front of the backpack, there are 2 zippered pockets with generous space to put all my instant-access stuffs like foldable eco-bags, tissues, name cards, earphones, office pass. 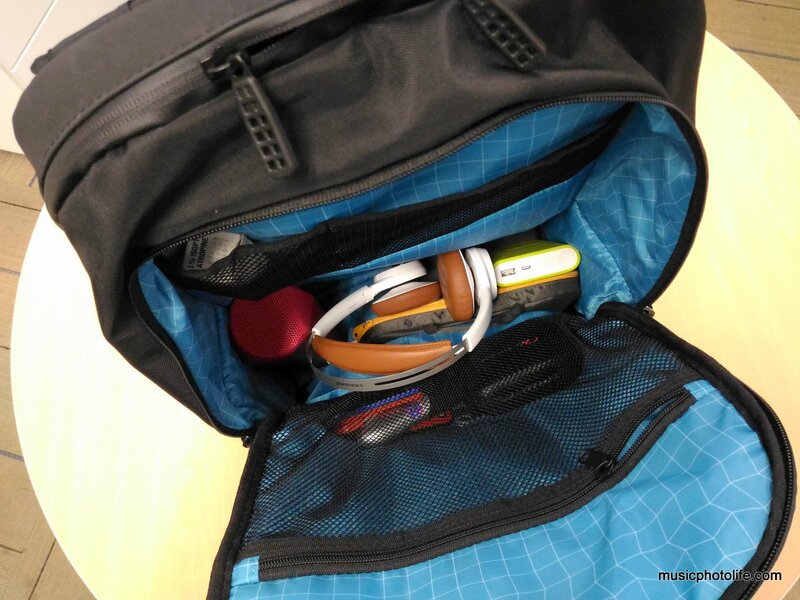 At the rear of the backpack, a hidden zippered pocket is where I dump some emergency but fast-access items that are really small that might get lost in the other larger pockets, for instance, mini-screwdriver for spectacles. 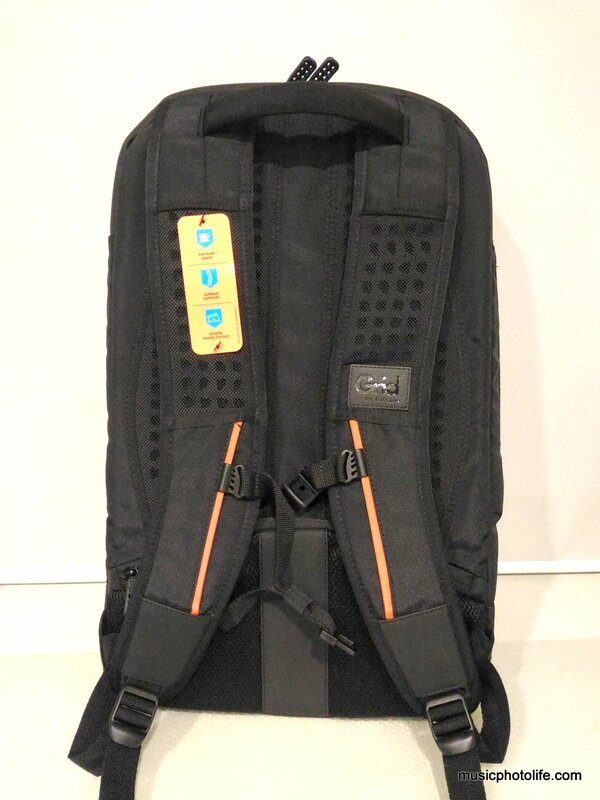 The shoulder straps are thick with breathable vents, offering great support when carrying a heavy load in the backpack. Indeed, I don’t feel heavy as compared to my existing backpack with the same load. Clean understated design with signature grid that is very functional. Front zipper compartments for quick access to items. Spacious compartments to let me carry loads of stuff, with sufficient pockets to segregate some loose items here and there. Long zippers to let me search for stuff conveniently. Life-proof design tested to withstand abuse, though I would not put my belongings through such situations unnecessarily. Definitely a great bag for travel, easy to maintain, just give it a good rinse if it gets soiled. 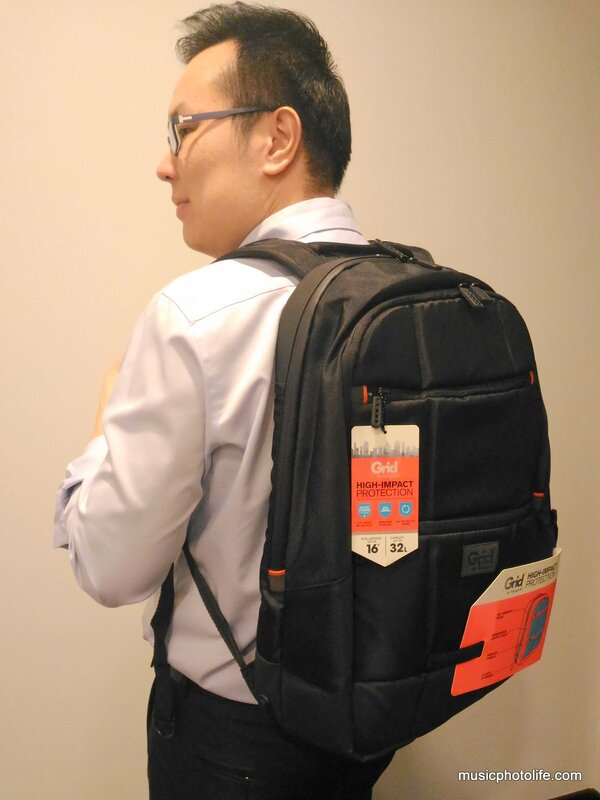 The Targus Grid backpacks are available at Challenger Store, Harvey Norman, Digital Style, Sprint-Cass, to name a few. Thank you for this detailed review. It helped a lot except for one i.e; after having read your article I was not yet clear about the type of individuals who should carry this large 32L backpack. Would this bag suit to executives/high ranked individuals? or its meant for casual travelers with large amount of stuff? This question is primarily wrt to the size of the bag if its abnormally big? Hi thanks for reading my review. I have been using it every day to work. I can’t comment on the bag suitability based on work rank since it depends on the dress culture of different industries and countries. But I feel that the bag is stylish enough for an executive to bring to work as it does not look too sporty and flashy. The advantages are its roomy size, shock absorbant, and waterproof properties.